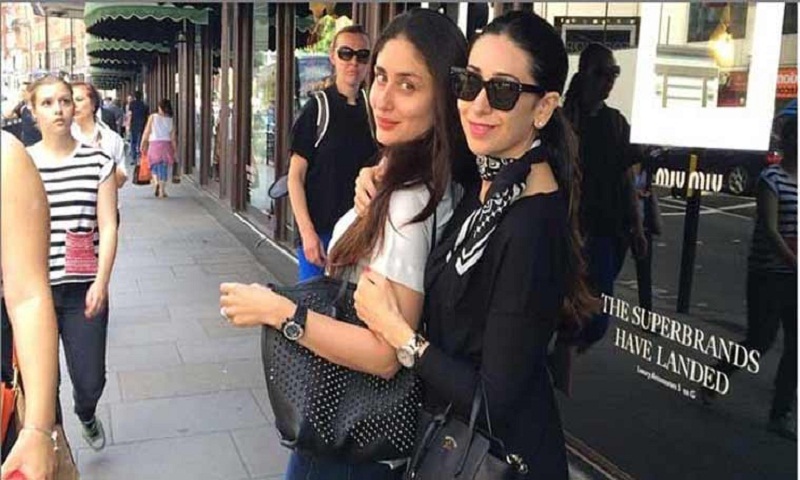 Which of her films’ remake would she want Kareena to star in? Biwi No.1, replied Karisma, who has featured in films such as Anari, Hero No. 1, Zubeidaa and Fiza among many others. “1990s has some of the biggest hits in the history of Indian cinema and has been one of the best eras in Indian cinema,” she said, report Hindustan Times. The 44-year-old actress was last seen on the big screen in the 2012 film Dangerous Ishq. What’s keeping her away from the silver screen? “My family is my priority. I do keep myself busy with work. I have never planned anything in my career. So, you never know I may do movies in future, but nothing is decided,” said Karisma. She was here at the ongoing Lotus Make-up India Fashion Week Autumn-Winter 2019, where she walked the runway for designer Sanjukta Dutta. Is Karisma fashion conscious? “For me, fashion is all about comfort and anything which enhances feminity,” she said. At the fashion gala, she was dressed in a black and red Mekhela chador as part of the designer’s ‘Morom’ line.